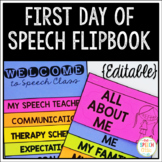 This is a Huge Back 2 School packet! 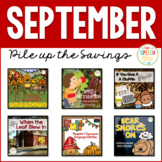 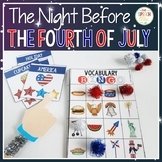 It is 85 pages and has over 20 activities to get your year started off right! 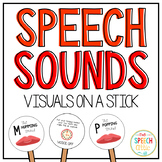 Developed for use in speech therapy by speech-language pathologist/speech-language pathology assistants. 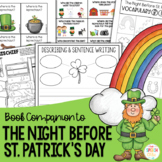 This packet is also great for literacy center and parents working on carryover. 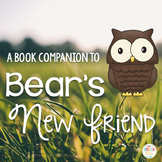 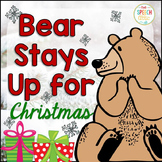 Book Companion for Bear's New Friend by Karma Wilson and Jane Chapman You will need to purchase the book separately. 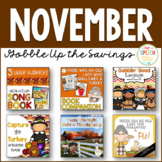 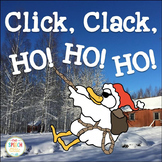 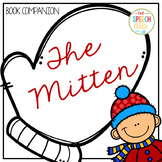 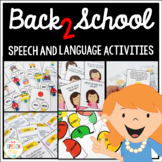 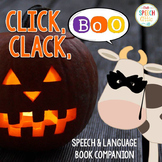 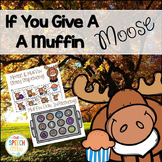 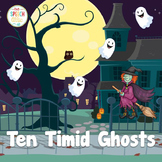 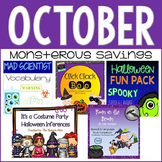 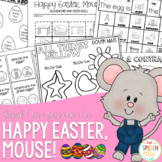 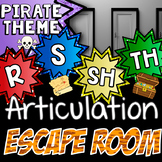 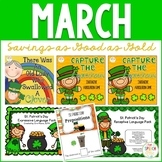 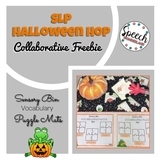 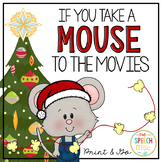 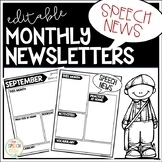 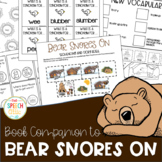 This 40 page activity pack is perfect for speech or language. 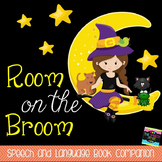 The activities included are perfect for speech and language intervention, literacy circles and whole group activities.